Beauty does not have an exact color or shape. We cannot define beauty because the way that each of us looks at things is different from each other. However, the stereotypical idea of beauty is to be fair, slim and tall. The skin should be so smooth and clean and every part of your body must match with the beauty ideologies. 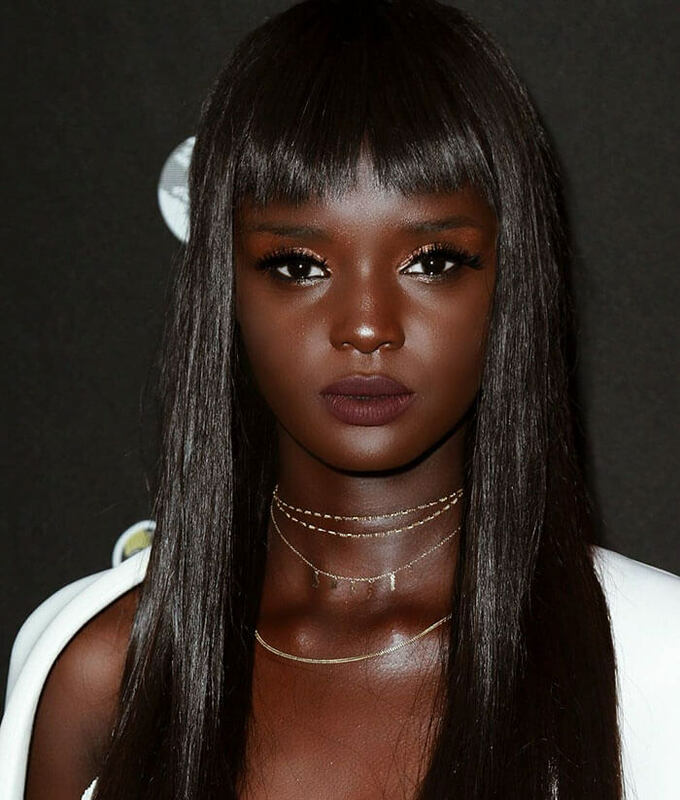 Yet, here we have a true Beauty from Sudan who looks exactly like a living Barbie doll. 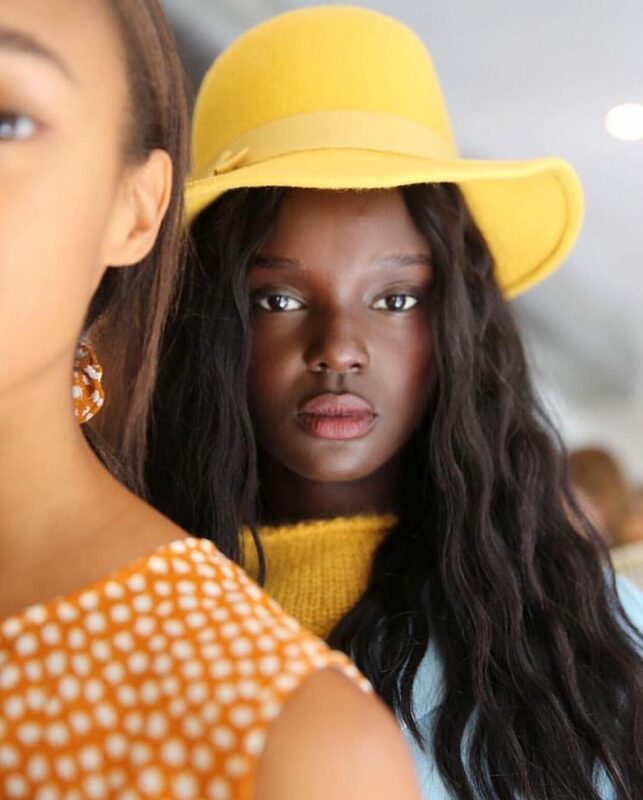 Nyadak Duckie Thot is an Australian-Sudanese model and she holds a very special place among many other models because of her strikingly beautiful looks. 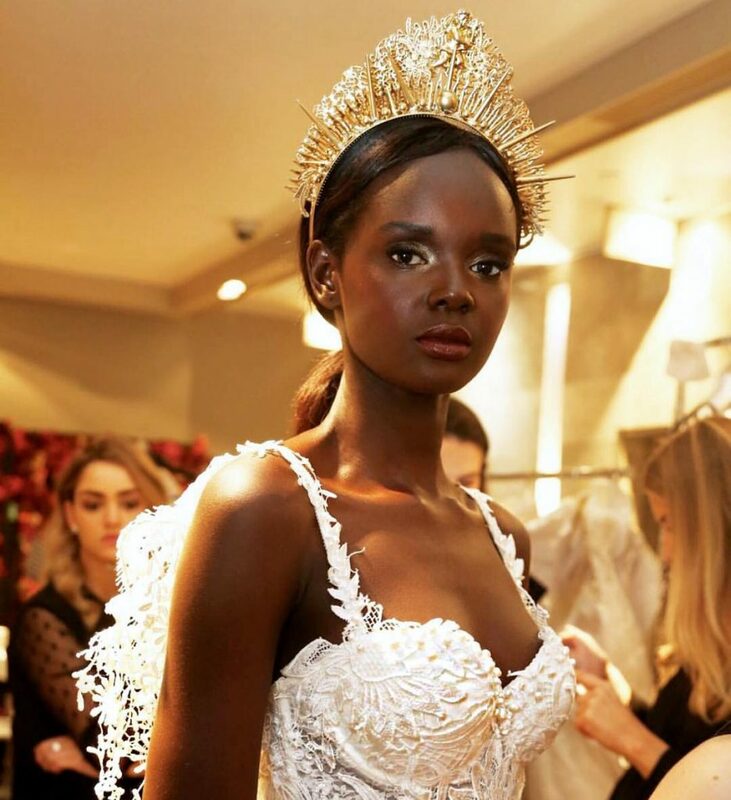 You might have seen her pictures infamous magazine covers and in many other places and she established her name in the fashion industry back in 2017 because of a significant event. She appeared in a photograph entitled “Duckie after Dark” and there she looked exactly like a Barbie doll. The people who looked at her pictures were not even sure whether they are looking at a Barbie or at a human. The success of this picture established her name and then she moved to New York to focus on her career as a model. “Being a black woman, we haven’t really been taught how to take care of our natural hair. We have only being taught how to hide it. I think hair companies, the media, hairstylists and the industry itself are to blame. They haven’t made the same efforts to ensure black women are looked after in their most natural form. If you really think about it, it is the black women on YouTube who have really held it down with their natural hair tutorials. I think the industry should really take ownership and start to invest in us”. She is still very young but she will surely be a phenomenal character with all her looks and courage. We wish her all the very best!